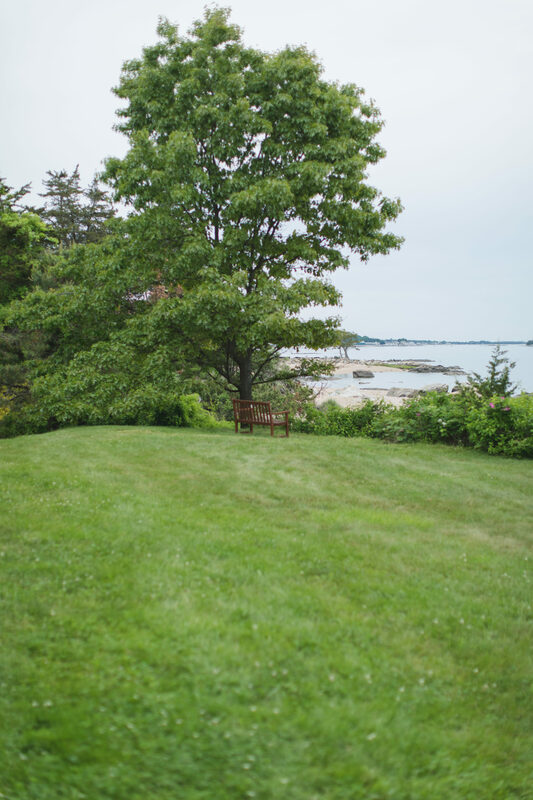 Contemplative Insights, LLC is located at Mercy by the Sea Retreat and Conference Center, 167 Neck Road, Madison, CT.
From Neck Road, make a left into the parking lot of Our Lady of Mercy School. Drive through the school parking lot and past the white and blue sign for Mercy by the Sea Retreat Center. At the stop sign, go straight (bearing slightly to the right) into the main parking lot. Drive to the far end of the parking lot and take the little side road that heads straight for the water. 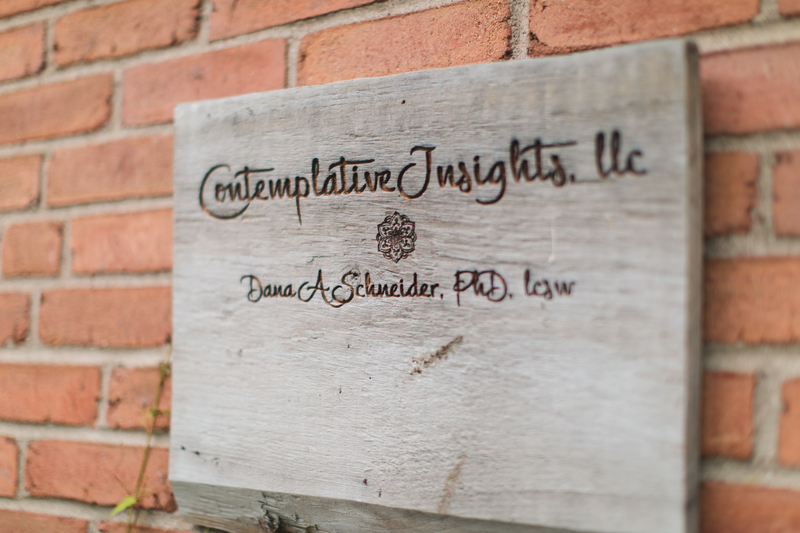 Contemplative Insights, LLC is located at the far side entrance of the building, near the labyrinth and water.